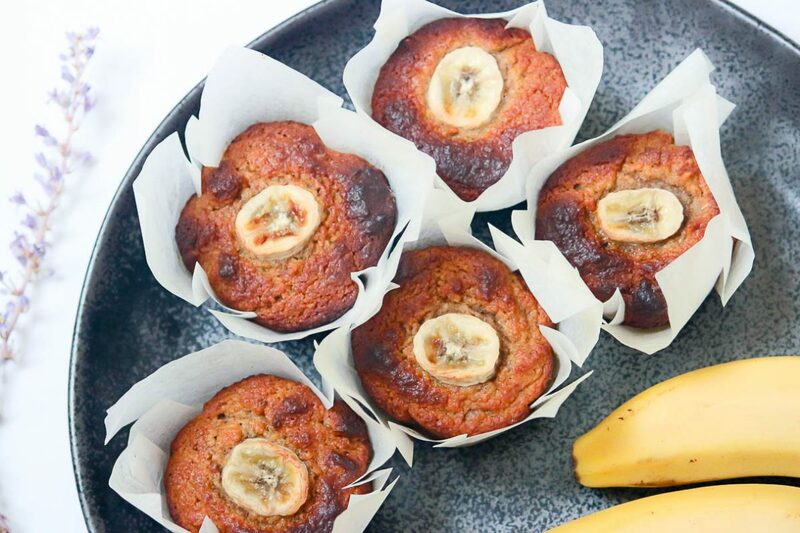 These muffins are so great coming into the cooler months. I made them Paleo, Low FODMAP, Gluten Free, Refined Sugar Free & Dairy Free – BOOM!!! You could even make them Vegan by substitutiting the eggs for Chia Eggs. Majority of my recipes are all of the above or can be slightly adjusted, feel free to ask if you are ever unsure. I made this scrumptious muffins for an event I had, and they were devoured in minutes! They are even a great idea for a quick breakfast if you are running out the door and need to grab and go!. The Walnuts are great brain food with healthy fats!! Line a muffin tins with baking paper, cupcake cups or grease with coconut oil. Add the coconut flour, cinnamon, baking soda, baking powder, and salt to the wet ingredients and mix well. Fold in the walnuts. Divide the batter between the muffin tins. Place in oven for 15-18mins. You can use a knife to test if they are cooked by inserting it into the centre, it should come out clean. Remove from oven and allow to cool. Simply ENJOY! Warm or Cold! !